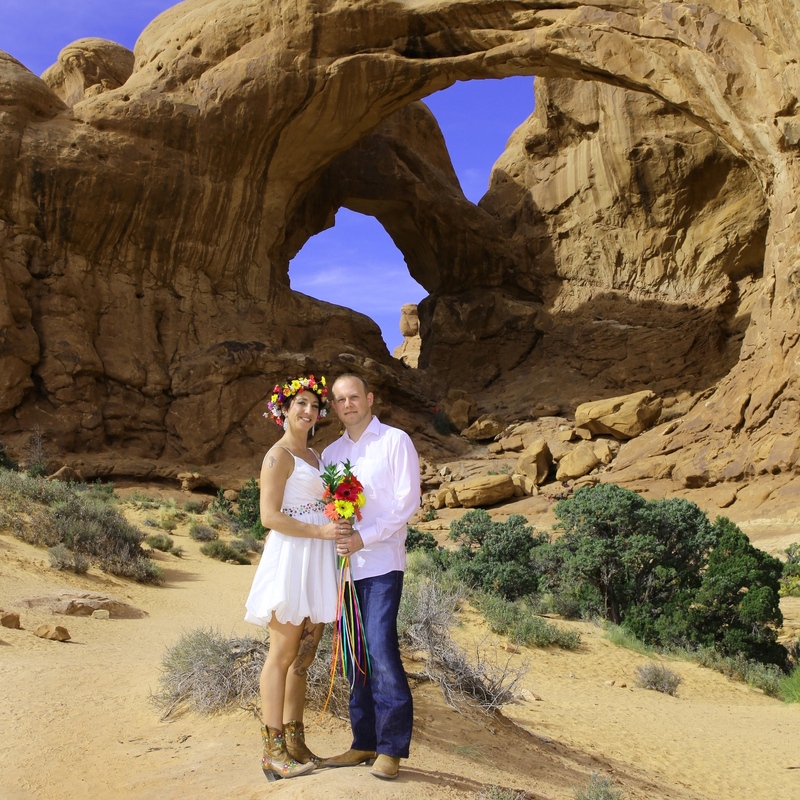 Welcome to Southern Utah Wedding Guide! With complete info for Southern Utah wedding planning, you'll be able to design your dream wedding. We're excited to help you find the top Southern Utah wedding photographers, reception sites, cakes, catering, flowers, decorations and other services you will need for the perfect wedding. Click here to View our online Book - WEDDING SO EASY - Utah's Premiere Guide to Wedding Professionals! Thanks and have FUN!